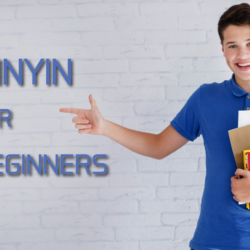 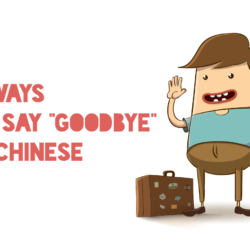 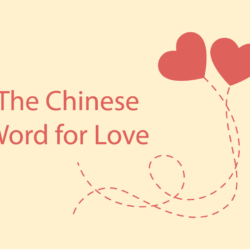 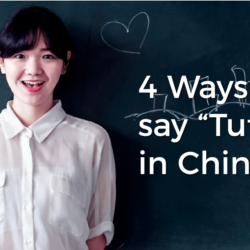 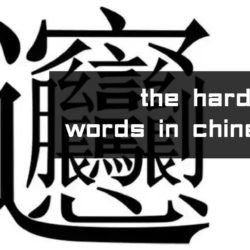 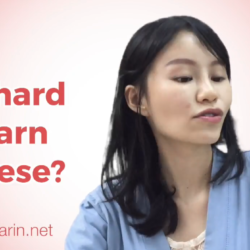 Learn the Chinese language with us at TutorMandarin. 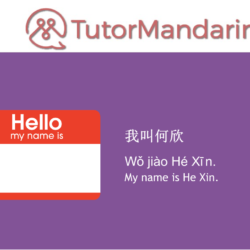 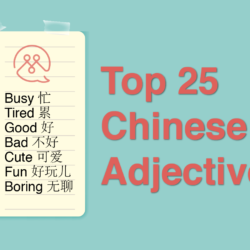 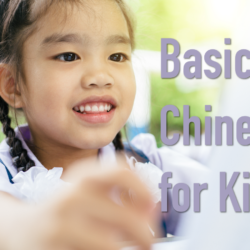 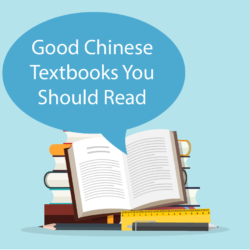 Chinese language lessons from live online Chinese tutors. 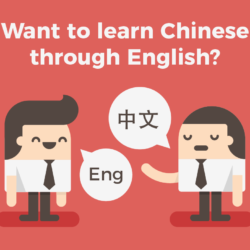 Want to learn Chinese language in English?